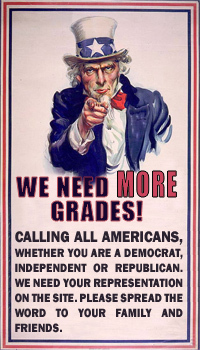 I gave you a grade of F. You are a self-serving, anti-American loser. 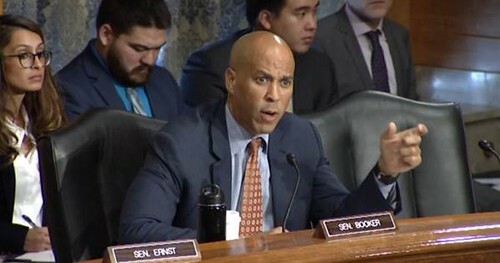 No, I’m Spartacus! I gave you a grade of F.
I gave you a grade of F. Time for you to drop out of the Democrat Party and join the party you are more aligned with, the Socialist Party. Socialism does not work, but you love it anyway. Hope America wakes up to fools like you. I gave you a grade of F, mainly because you really are a complete MORON! I gave you a grade of F. YOU are unacceptable, not to mention a complete phony and an idiot to boot. HYPOCRITE.............. I gave you a grade of F.